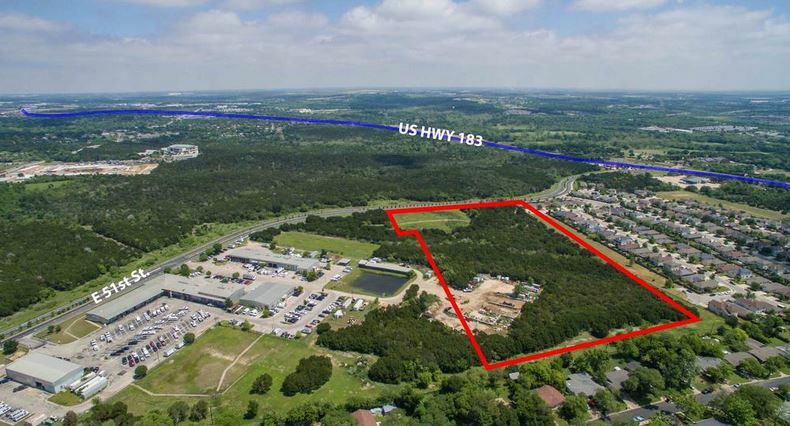 Hundreds of new homes will go up near Mueller on a $12M piece of land. Austin homestead exemption jumps to 10% and a new Tiki Bar to add to South Lamar. These and more news stories for the week ending June 17, 2018.